In 1922, Austrian pilot Theodore Hopfner began construction of his first aircraft. 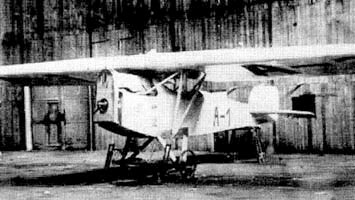 The aircraft was built in the workshops near the Aspern Vienna airfield. In parallel, Hopfner establishes his aircraft construction firm Flugzeugbau Hopfner GmbH. 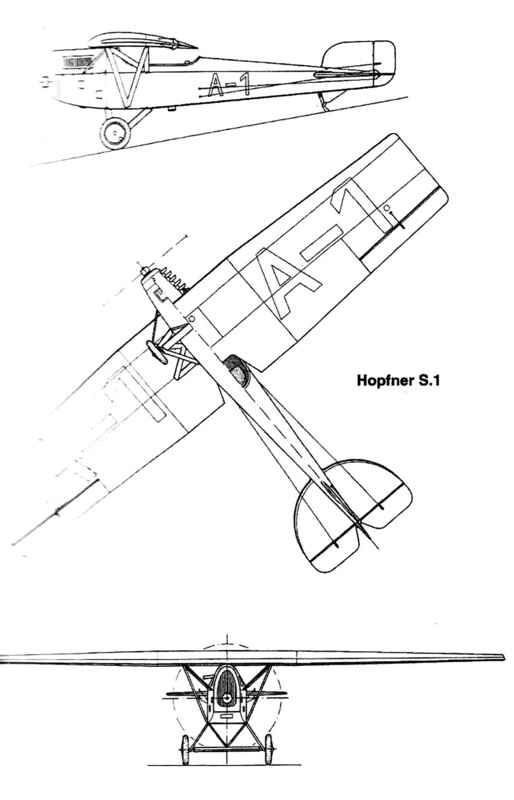 The result of this activity is the light multipurpose aircraft Hopfner S.1. The first flight took place in the spring of 1923. The plane flew until September 1924, after which it was destroyed in an accident.